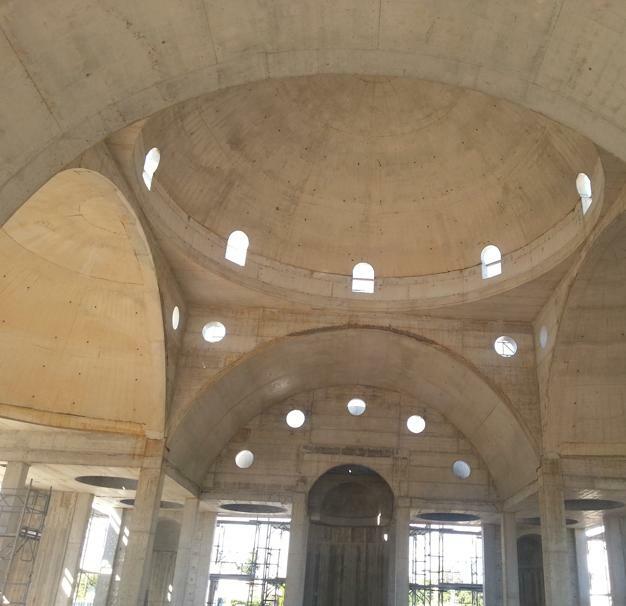 The impressive new church building in Mestre with its distinctive ensemble of domes and exotically shaped bell towers is the newly created house of god for the community of Coptic Christians in Italy's north-east. 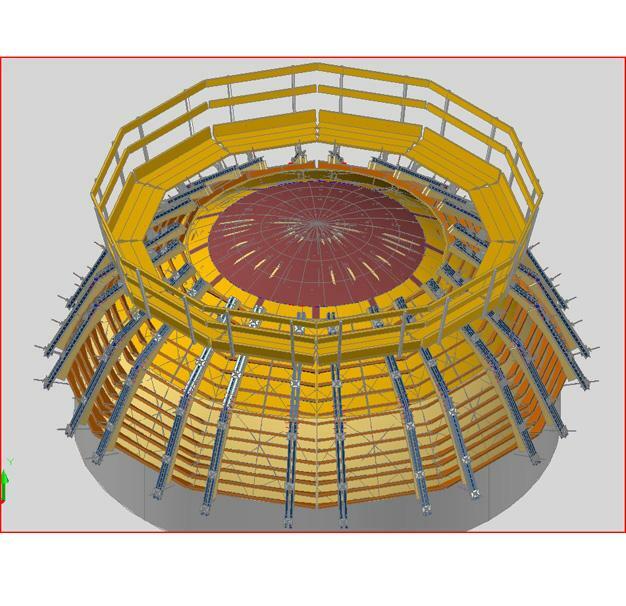 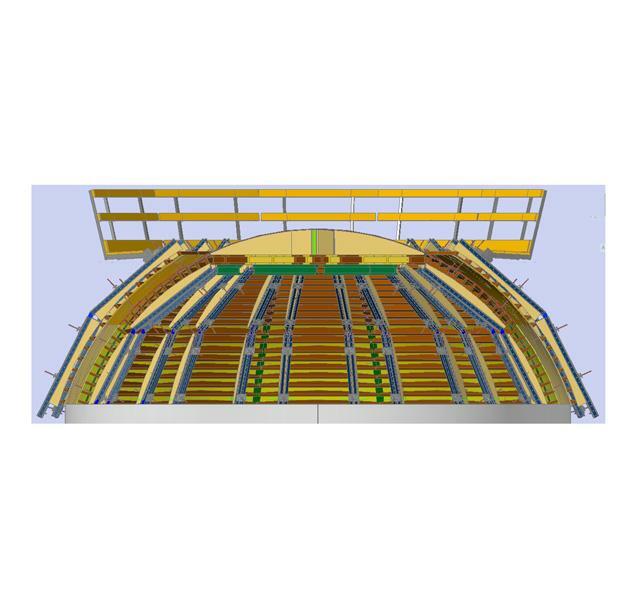 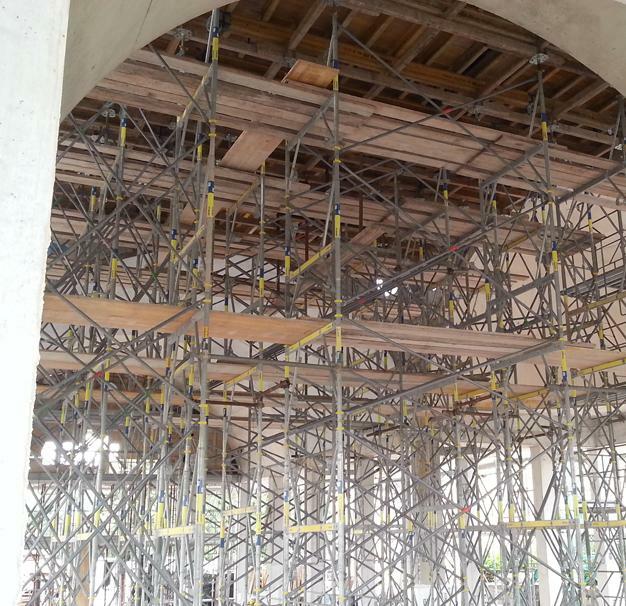 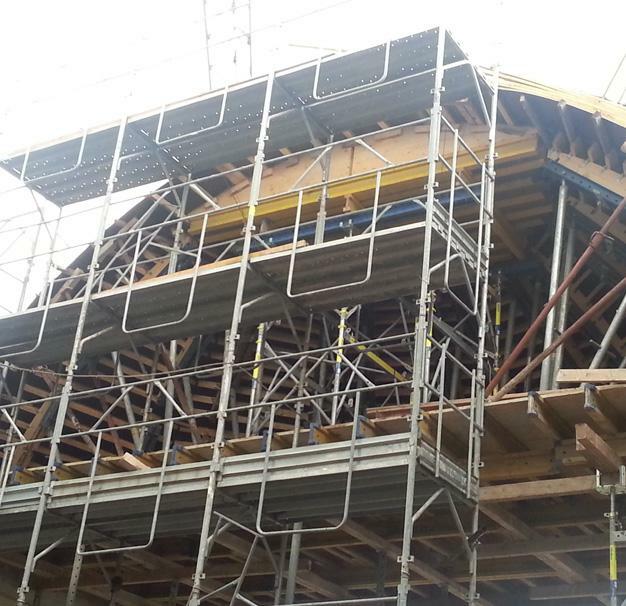 Realisation of the geometrically complex domes and the barrel vault was made possible thanks to the flexibility of the Top 50 formwork. 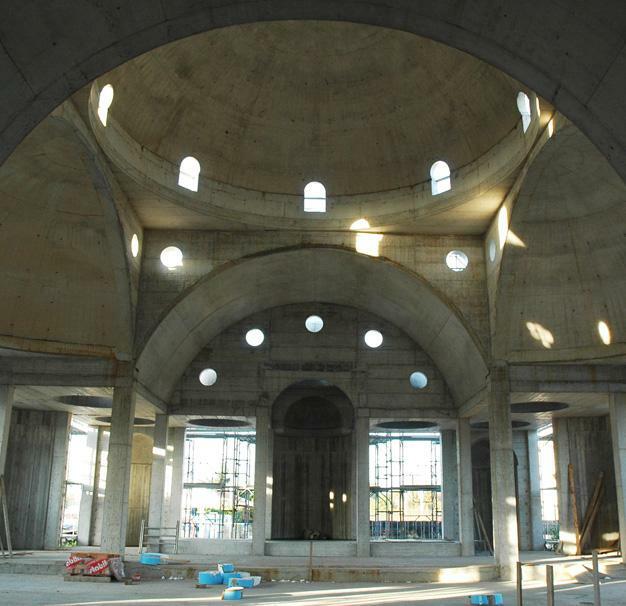 Thank you for your interest - Coptic church in Mestre. 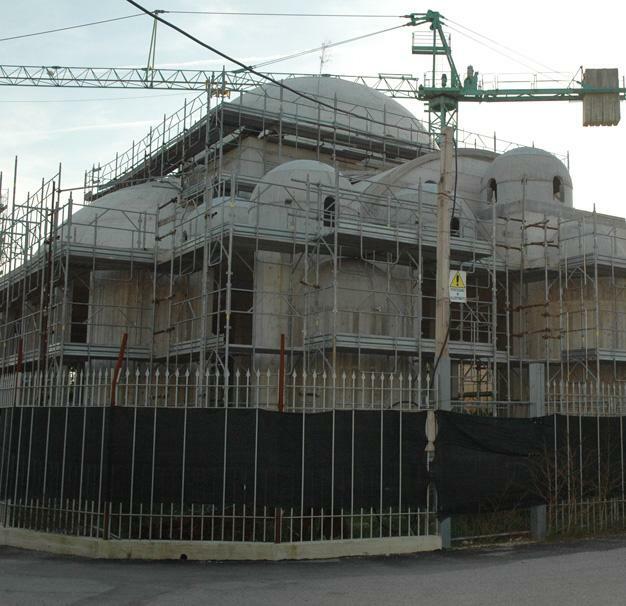 Thank you very much for your interest - Coptic church in Mestre.